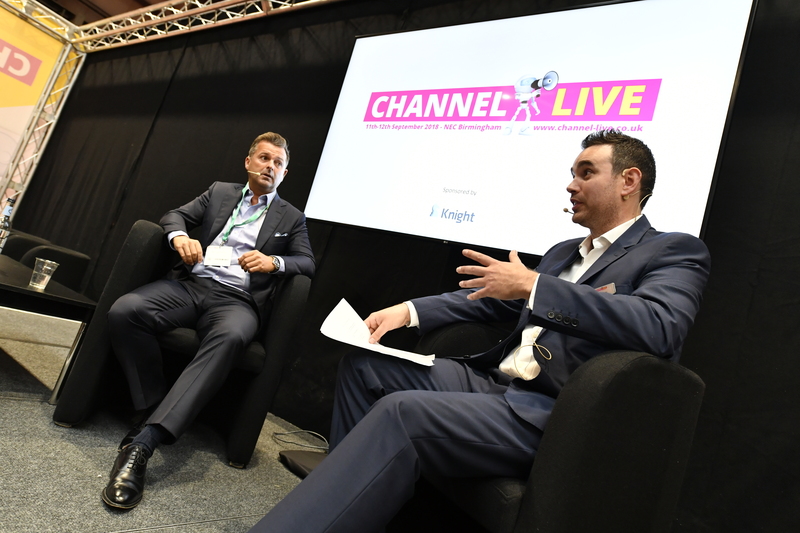 Channel Live is committed to bringing you the latest Channel knowledge from speakers at the forefront of innovation to ensure you stay up-to-date with emerging industry trends and topics. 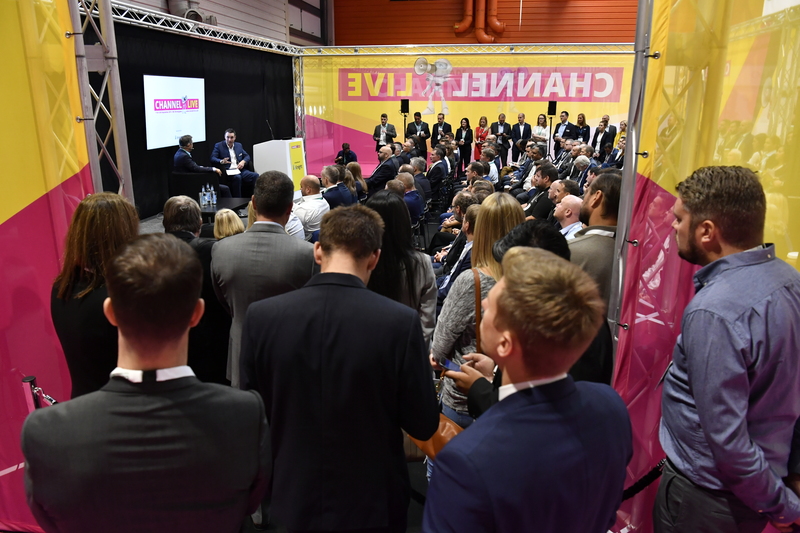 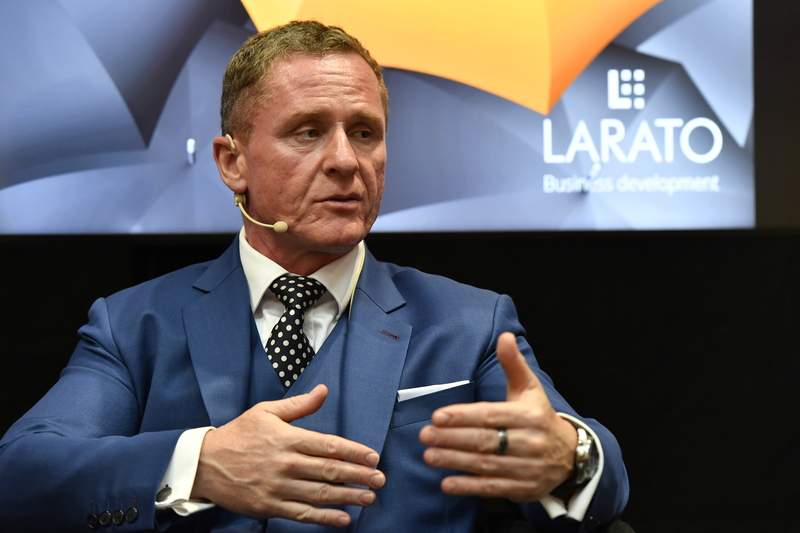 Technology specialists and industry experts will deliver a series of pre-bookable keynote conference sessions on both days within a conference theatre on the show floor. 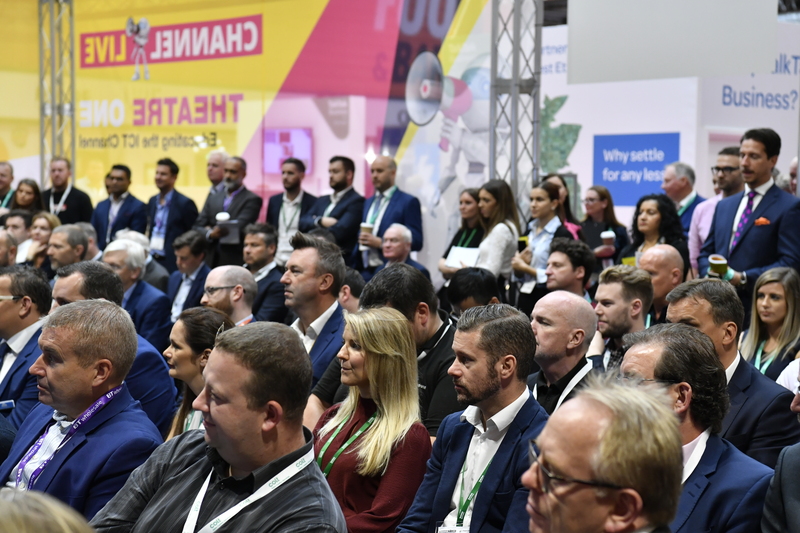 Details of the 2019 seminar programme will be announced soon.